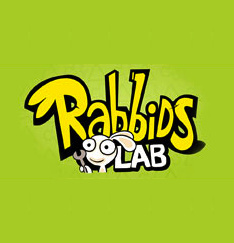 Here at Nintendo Life Towers we are quite partial to those Raving Rabbids: those mindless jabbering critters remind us of ourselves. 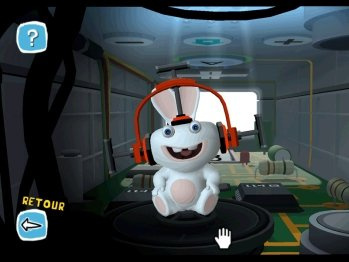 Seeing the release of a scaled-down version of Rabbids Go Home’s In Ze Remote feature, however, gave us cause for concern: could this dress-up game justify the 500 Point price tag? 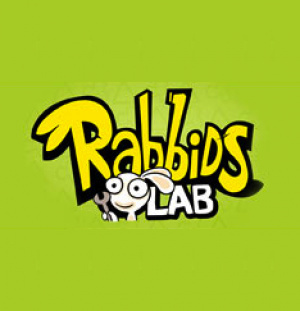 For those of you unaware, Rabbids Lab is actually a..
A raving Rabbid is stuck inside the Wii Remote! Come play with him! First of all, try interacting with him by moving the Wii Remote or pressing the buttons and seeing how much he loves it! 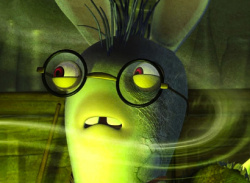 Once you've gotten to know the crazy guy, it's time to change his appearance in the Lab! Mess with his head and place seasonal accessories on him to act as a hat, or change his look entirely with the painting module! 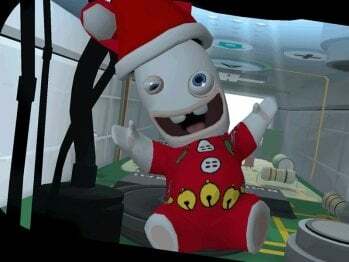 When you've made your raving Rabbid completely unique, you can take a photo and send it in a Wii message to show your friends! True. So that means it'll be in the top three downloads for quite a while now. Looking forward to hearing more on how this turns out. it fun i download it morning! u can't do everything wii version can do but theres still alot charm here! You get 1 tool - vise. 2 hats - turkey & santa hat plus paint module which has tools like - spary can, paint palettes, paint brush with range of styles also paint can etc.. You also get unique christmas stickers as well its clear this lab has christmas theme to it! 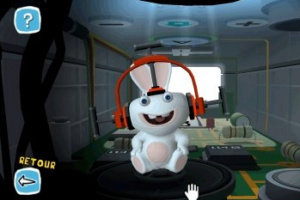 But real fun comes from painting Rabbid & with little bit creative u come up with some cool designs. 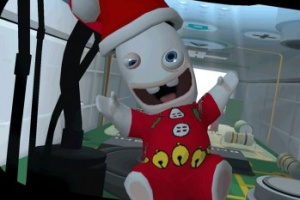 Also u can mess around with your Rabbids by throwing him around in wiimote which also makes me chuckle! and last but not least u can take & send pictures to friends or wii message board. i think its kind neat! its just like mii channel but replaced with Rabbid. But as u all know you come up with some amazing miis even with limted options so imagine what u can do here with ability to draw on Rabbid character!!! 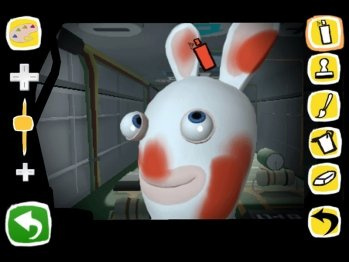 This should have been free because from what I read it's just a demo for the bunny maker in Rabbids Go Home. 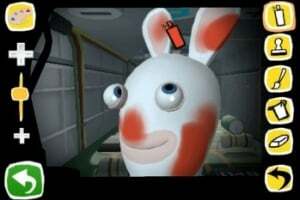 I'll get Rabbids Go Home sooner or later, so I won't need it.